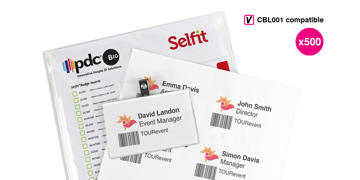 Personalise your badges with badge inserts and stickers. 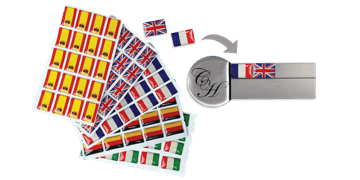 Our range includes inserts and stickers for reusable badges, inserts for badge holders, stick-on-flags to customise your badge and represent languages spoken and other badge accessories. 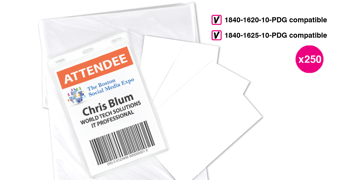 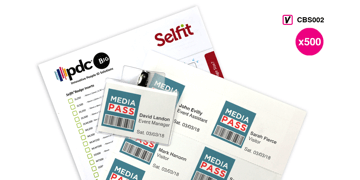 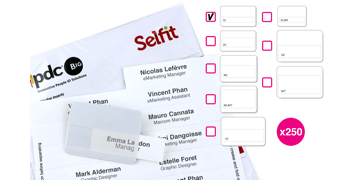 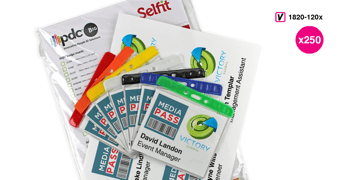 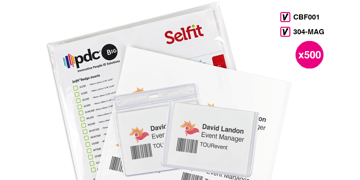 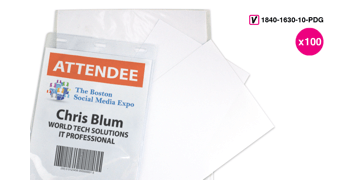 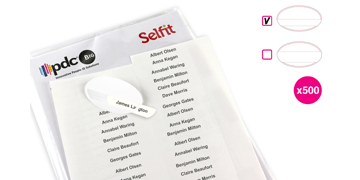 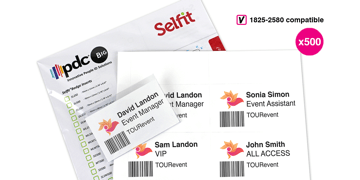 Buy inserts for your Selfit badges here.